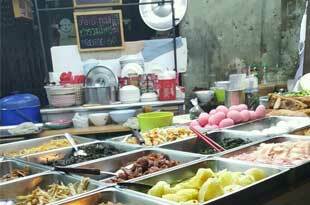 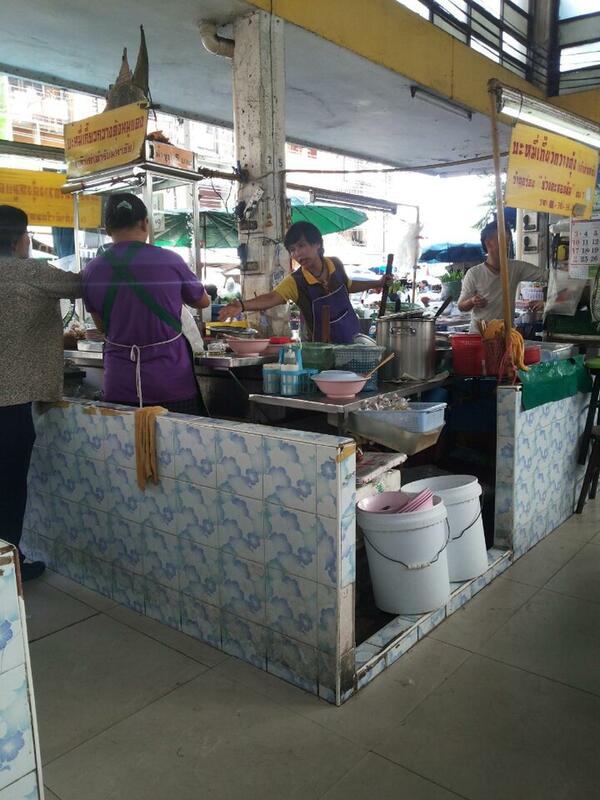 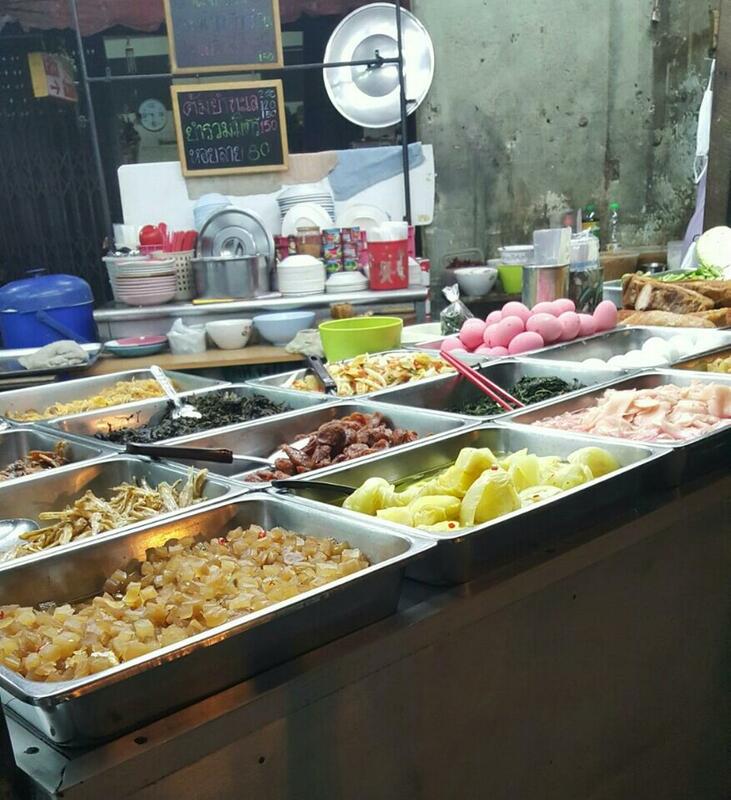 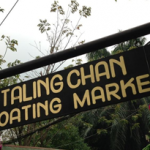 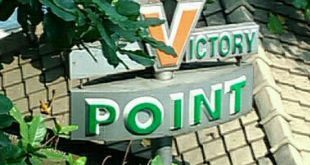 Restaurants in the market are more than reasonably priced and they do offer a variety of seafood as well as fresh produce. 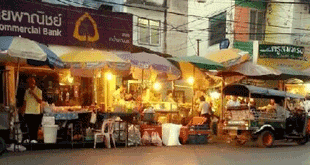 It is best to either use the BTS subway system if you are going in the afternoon as the traffic jams in this area picks up in the late afternoon. 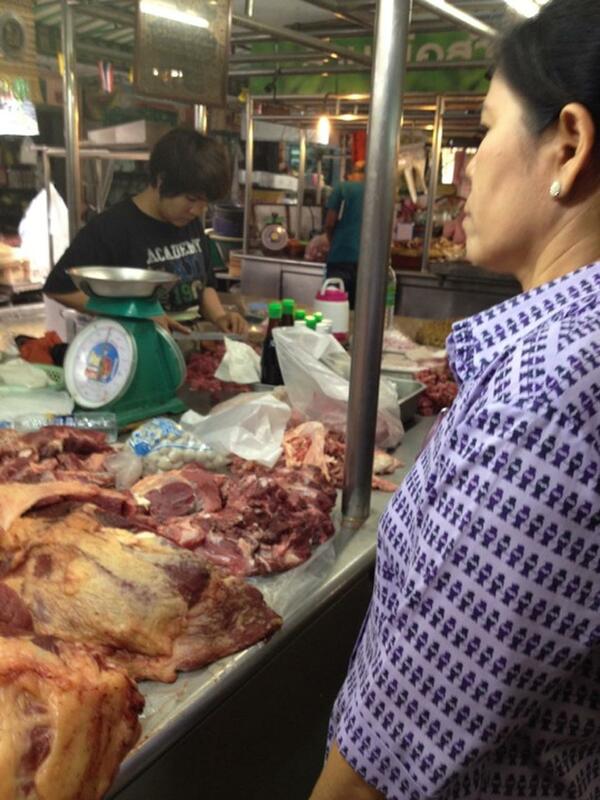 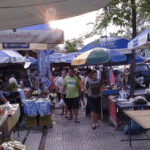 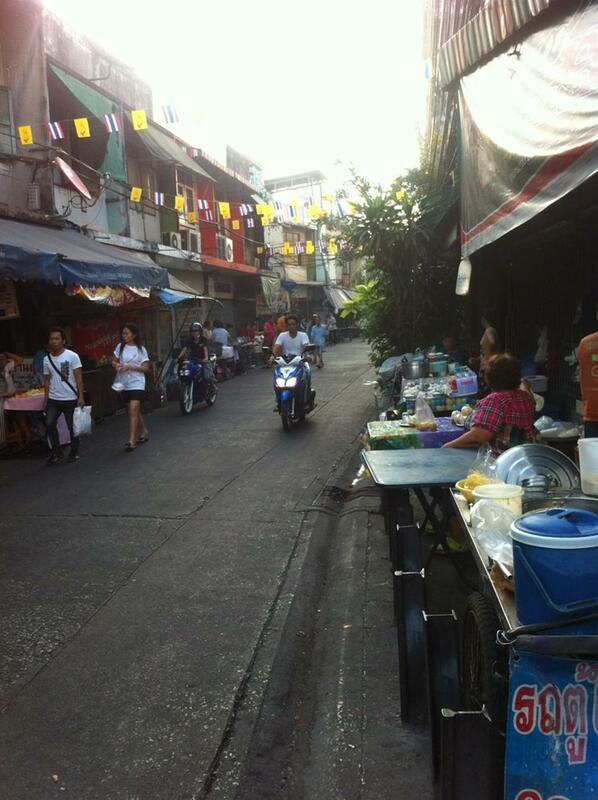 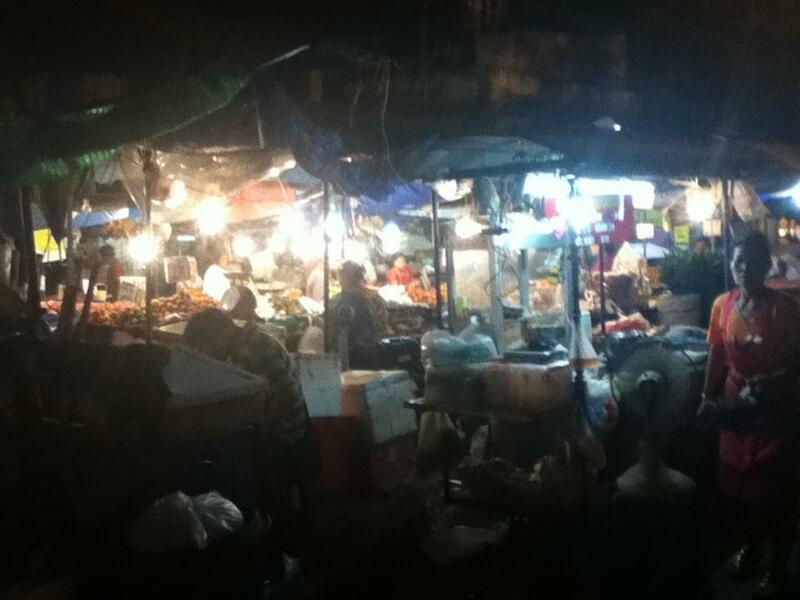 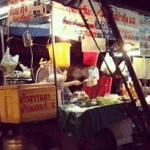 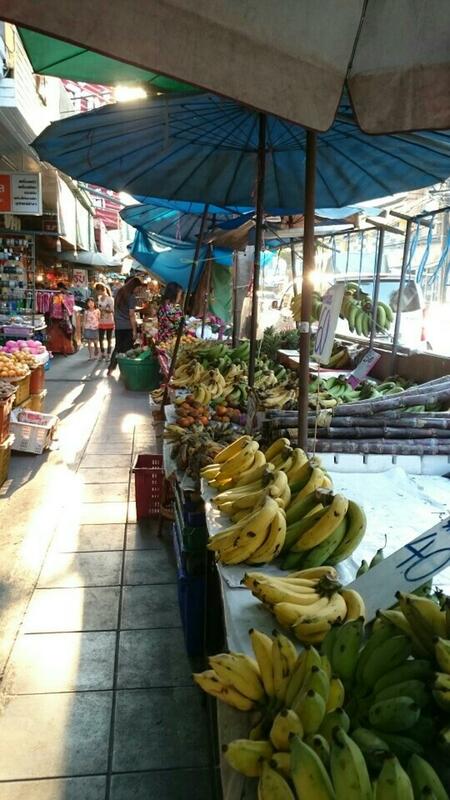 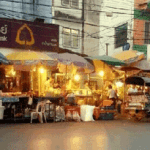 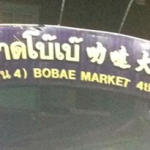 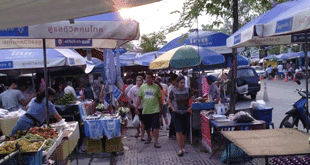 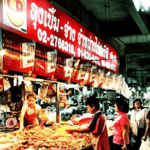 The market is far from Central Bangkok as Wongwianyai is a part of what is called the old town of Bangkok.